The phenomenal visionary who changed the world with what he built passed away at the age of 56 on October 5th one year ago, after the long and tiring battle with the pancreatic cancer. 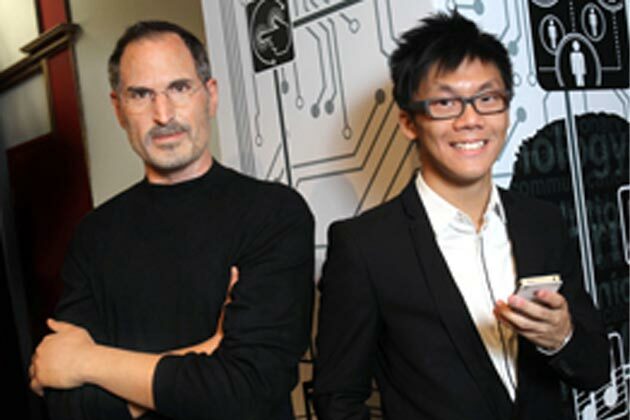 Probably one of the saddest days in the mankind history is marked specially in Cupertino - the city's flag will fly at half-staff Friday at the Cupertino Civic Center, where Steve made his last public presentation to the Cupertino City Council on June 6, 2011. The blue flag of Cupertino featuring a conquistador's helmet will fly at half-staff from 7 a.m. until 2:30 p.m. Friday according to the order by city Mayor Mark Santoro. 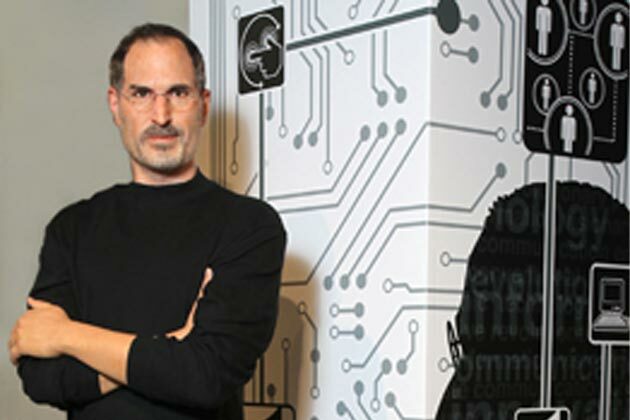 “Steve grew up and went to school in Cupertino. As his company and vision grew, so our entire community came to realize we can change the world for the better. Placing our city flag at half-staff is a small reminder of the profound and very local impact this man had on our community. "- he said. The official Cupertino city Twitter account has recently posted the following video, created in memoriam of Steve Jobs a year ago. 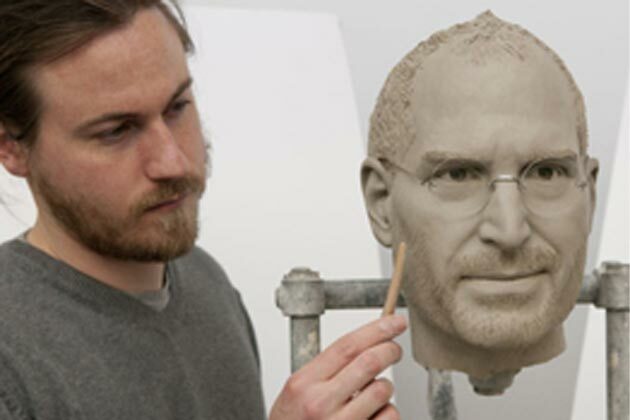 The first bronze statue of Steve was unveiled in a private business park in Budapest soon after his death, but now Madame Tussauds Hong Kong marks the first anniversary of Jobs’ death by unveiling a new wax figure of the technology pioneer. It took HK $1,500,000 and three months till the dedicated team of sculptors, hear and color artists achieved the remarkably accurate likeness. Standing in a pose inspired by photographs taken at the shoot for his Fortune Magazine front cover in 2006, Steve is portrayed in his trademark style- wearing a black cotton turtle neck and Levi 501 jeans, with a warm friendly smile on his face. 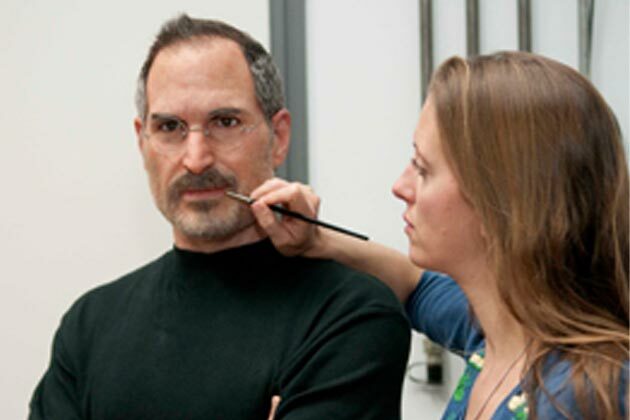 Moreover, the pair of Lunor spectacles, custom made previously for Steve had been replicated by the team of Madame Tussauds as well. 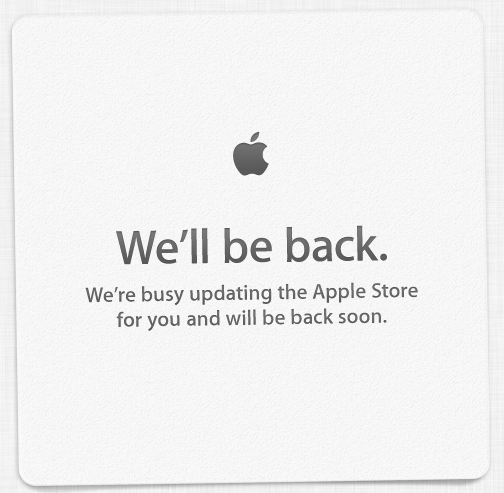 One more notable thing is that Apple Online Store is down, with the homepage displaying the well-known, usual intriguing message: “We’re busy updating the Apple Store for you and will be back soon.” It’s quite likely that something Jobs-related is coming… However, there’s no single official word yet.